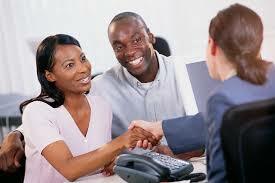 Need a same day loan? 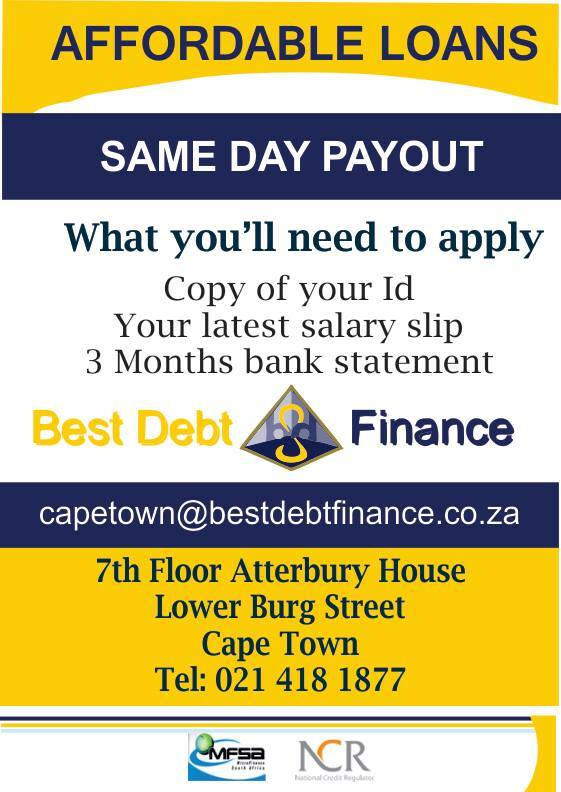 Apply for a same day loan from Best Debt Finance, located in Cape Town, today. 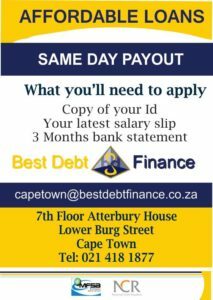 For more than a decade Best Debt Finance has been trusted by thousands of clients nationwide, to provide a personal same day loan in a record paste, and at a interested rate which is not only ethical, but highly affordable. Even though our same day cash loans are unsecured, there is certain basic criterion that needs to be met in order to get your cash loans approved.If you have difficulty in getting loans approved come to us for excellent service and fast approval.